If you were to ask Kinseth Hospitality Companies what experience they have with managing and developing Hilton properties, it should come as no surprise when you hear they’ve opened six Hilton hotels, and broke ground on five more, all within the last year and a half. Not to mention they've recently been named “Multi-Brand Developer of The Year” by Hilton. When they boast having experience working with Hilton properties, they mean it. All together Kinseth has twenty Hilton properties under their belt consisting of the following Hilton brands; Hampton Inn (4), Hampton Inn & Suites (8), Hilton Garden Inn (4), Home2 Suites (2), and Homewood Suites (2). 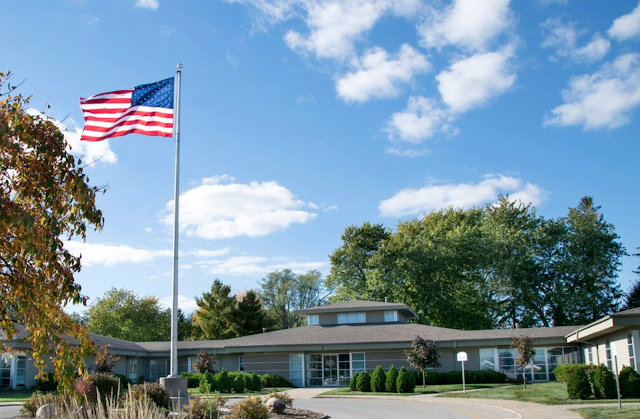 The staff at Kinseth is a well oiled machine with experience in all areas of hospitality, from construction and development, to management, operations, sales and marketing, finance, food and beverage, and human resources. The ability of the staff to work together to meet deadlines, and stay focused on all the tasks required for the hotel to open its doors, means they have the process nailed down to a science. And, the science doesn’t end on grand opening day! An entire Kinseth support team is designed to ensure the hotel keeps its momentum running. Even more impressive is the wide range of products and brands they work with. “The variety of products and brands we work with makes our jobs that much more enjoyable because there’s never a dull moment. There is always something new to consider when dealing with different hotel brands because they all target different markets." - Stefanie Arnaman, Director of Marketing and Revenue. There is a reason Hampton hotels continue to top the Entrepreneur Franchise 500® as the number one franchise for the fourth time in five years. How do you package the culture of hospitality into one brand? The Hampton by Hilton® brand does this flawlessly with its friendly down to earth service a.k.a. Hamptonality. The brand embraces local culture and gives guests a true experience during their stay. 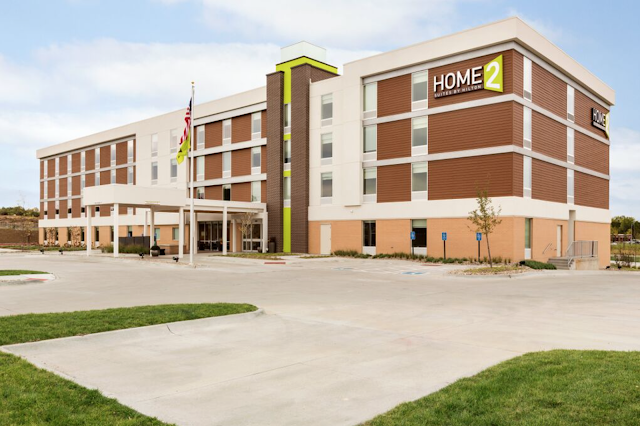 Many conveniences include rooms with plenty of outlets, complimentary breakfast, free Wi-Fi, clean and fresh beds guarantee, and a no-questions-asked-money-back policy. 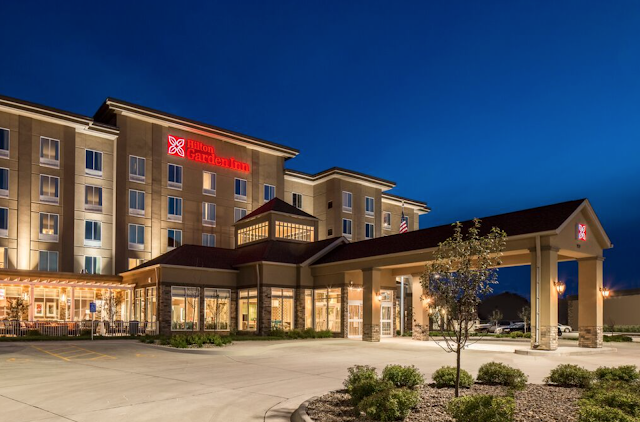 The Hilton Garden Inn® brand is an upscale, yet affordable hotel that offers guests a full service experience. With a full service restaurant, catering, meeting and event space, that enables travelers to discover, learn, celebrate, and connect while on the road. 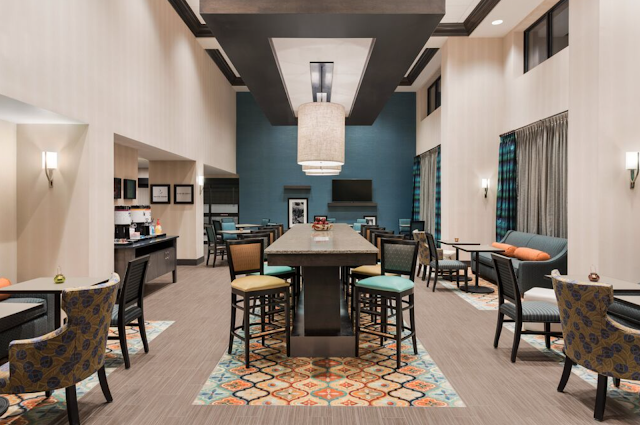 Inside a Hilton Garden Inn you’ll find a product that revolves around its guests, offering complimentary Wi-Fi, inviting social spaces, and high-end amenities. Your guest room becomes your personal retreat for relaxation after a long day. Homewood Suites by Hilton offers a unique approach to longer stays, allowing guests to keep their routine while traveling for business or leisure. One bedroom and two bedroom suites provide private home like accommodations that include separate bedrooms, a full kitchen, and living room area. Guests can cook their own meals, without even leaving their suite! Complimentary breakfast is served each morning, along with free Wi-Fi, pool and fitness center access, sport courts, and grocery shopping services. 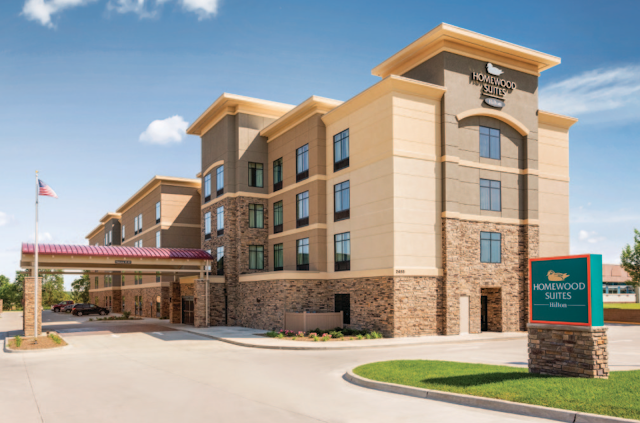 It’s easy to stay a week, a month, or more at Homewood Suites. Savvy, sophisticated, cost conscious travelers can’t ignore Hilton’s Home2 Suites, an innovative mid-scale brand. This eco-friendly brand was specifically designed for travelers staying a few nights or a few months. Passionate about sustainability inside a Home2 Suites you’ll find roomy suites with a kitchen and refrigerator, free breakfast and Wi-Fi. Home2 suites offers guests great amenities such as Spin2 Cycle an integrated laundry and fitness center so you can multi-task. Mobile check in with the ability to choose your own room. Let’s not forget about our furry friends! Home2 is also pet friendly. For a complete list of Kinseth’s properties, to view or join their online portfolio visit http://www.kinseth.com/portfolio.php and check out their current projects at http://www.kinseth.com/services-current-projects.php.